Probably, you’ve gift a mobile to your child with the peace of mind to have it always located. A call or a message and you know where you are or what you do in each moment. 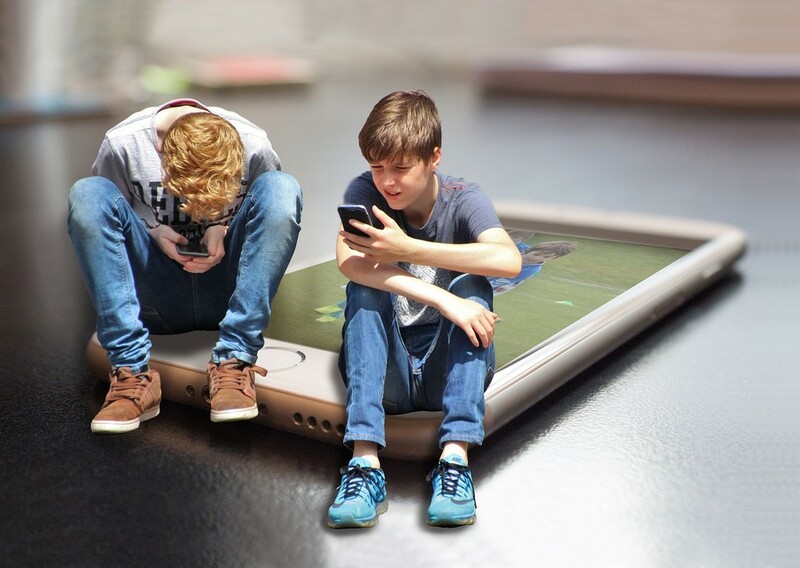 But nothing could be further from the reality, kids can spend hours playing with the smartphone without answer, hence that a parent “desperate” has created an app able to lock the screen of the mobile to which the smaller does not respond to messages. The application, called ReplyASAP, take control of the device and prevents the user from continue to use it until you don’t respond to the message. once you do, you will be able to continue with what I was doing without impediment. To be able to use it the application must be installed in the two devices and the user must accept the invitation to be able to receive messages. To prevent the alerts intrusive and the control without any kind of permission. Thus, while the second user does not accept the invitation, the first will not be able to send messages. once both users have the app installed and the permissions are accepted, you can start to use it. When? Each one should establish their limits of expectation, so, if after several unsuccessful attempts to contact your son decide to put it in place, this send a message to the phone of the child that will leave you without internet and without the possibility of making calls, and with only two alternatives: repeat the notice in three minutes or answer the message to, at that time, to regain control of the terminal. 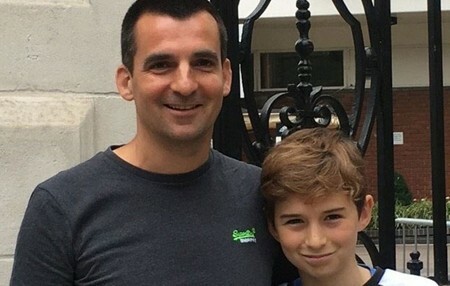 The creator of the application, Nick Herbert, with his son. what if your child always has the phone on silent? do Not suffer, because the creator has already thought of that, and the app works even in those cases for which the receiver does not have an excuse to respond. In such cases, the application triggers an alarm that sounds pushy to call the attention of the user and is not muted until you respond to the message. Although the application is intended for use between parents and children, what is true is that their uses can be extended to contact with older people, to locate colleagues with an urgent issue or ask for help. Also you will be able to help you locate a mobile phone that you lost in the house, it is sufficient to send the message to the alarm begins to sound. Yes, you will need to have the application installed before. how Invasive? the Perhaps the app can exceed the limits of privacy, especially when they are used for purposes for which it was not created. The own creator of the application, Nick Herbert, has said that it had reached an agreement with your child to use it only for important things. But it is always important to establish certain rules. In fact, it could raise the possibility of using it to control couples, although for this purpose it is necessary that both people have the app installed. For the moment, ReplyASAP is only available in Android, although its creator is already working to launch it on iOS soon. Although you can download the application and send the first message free of charge, is of payment for more prolonged use. The news This app locks the mobile of your child until you don’t answer your messages was originally published in Xataka Android by Brenda Macias .